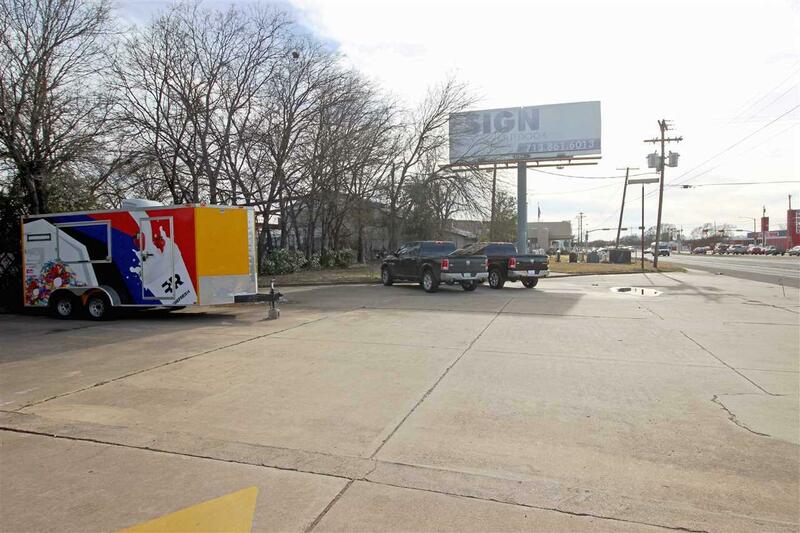 Commercial Property in high demand area close to Baylor University and the Magnolia Table. Located along Waco's newest bus route connecting Downtown, Magnolia Silos, the Shops on La Salle and Magnolia Table. 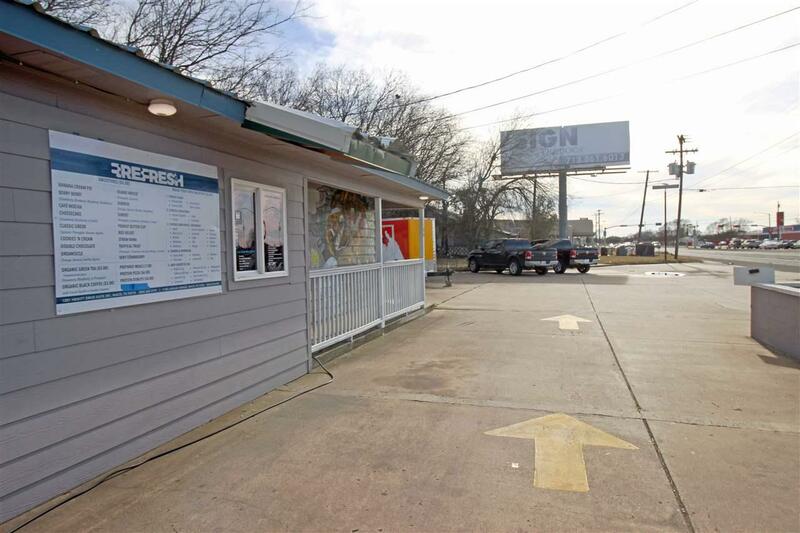 Property is perfectly situated to serve Waco's growing tourism industry as well as Baylor Students. 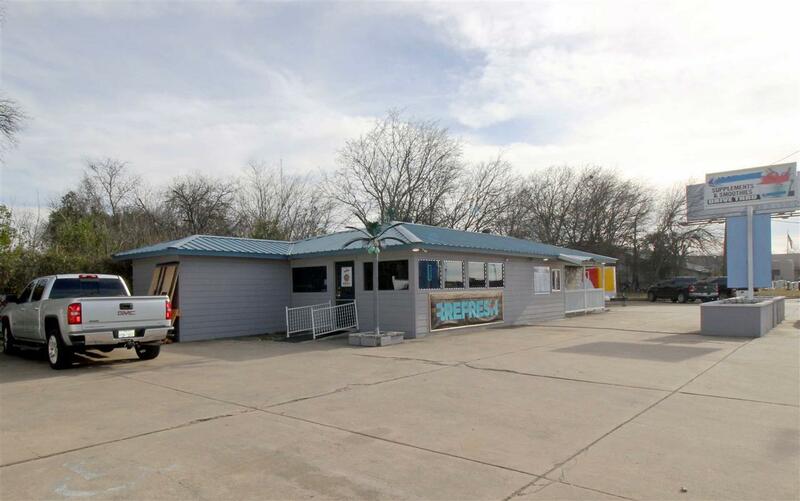 Multi-use facility provides numerous opportunities for business and/or investment. 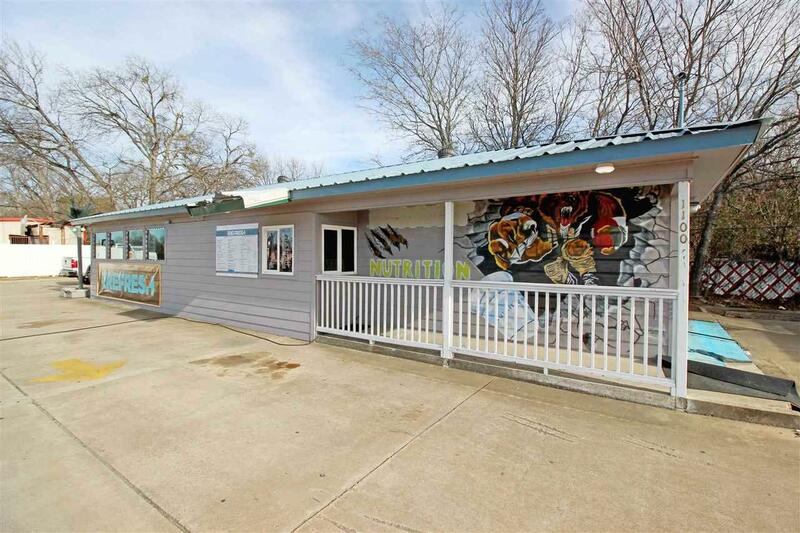 Retail/restaurant space recently updated with drive thru. Facility ONLY for sale. Building and land no contents.